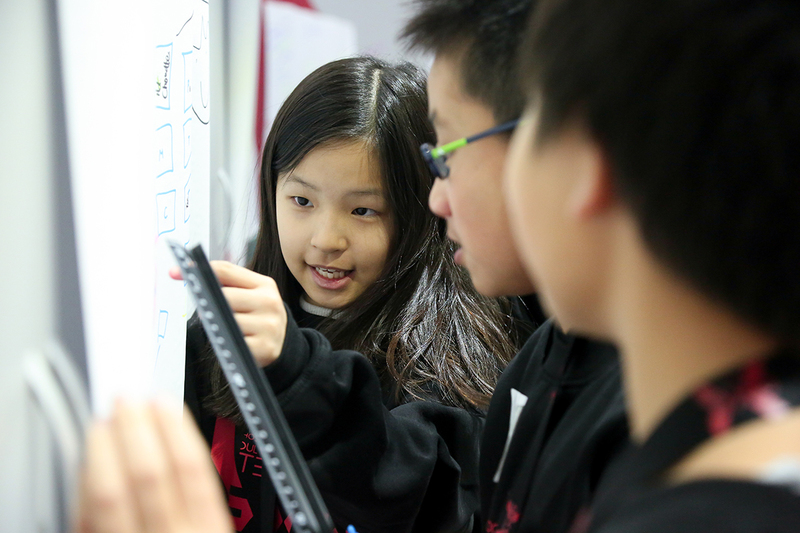 Dulwich College Beijing held our inaugural Dulwich Technology Expo in January 2018, bringing dozens of Junior School students from seven Dulwich College International schools together for a weekend of collaboration and friendly competitions linking entrepreneurship to real world STEAM challenges. During the two days of the conference, students explored virtual reality and tested F1 racing in Dulwich College Beijing’s race track, while also working in teams to create and advertise their own brand of sustainable bug-based food products. The Tech Expo also marked the grand opening of Dulwich College Beijing’s state-of-the-art SE21 space, where Dulwich College International Chairman, Mr Fraser White, officiated the ceremony. 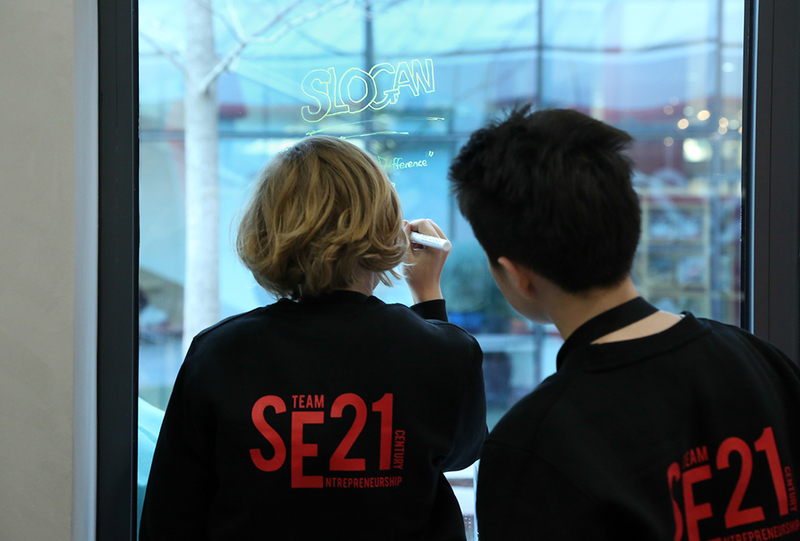 SE21 carries multiple meanings: our founding school, Dulwich College, sits in Southeast London in the SE21 postcode, while here at our schools the "S" in SE21 stands for STEAM, the "E" for entrepreneurship and "21" for the 21st century skills of creativity, critical thinking and collaboration. Collaboration is at the heart of the SE21 spaces at Dulwich College International schools, and it takes place at all levels and ages - within schools, within the Dulwich network, and externally through link-ups to other communities, universities and Silicon Valley experts. 'We all have crazy, innovative ideas in our heads, but we may never really tried to develop them because of the lack of information, knowledge or technology; but now, with the newly built SE21, we can turn those ideas into reality," said Year 12 student Alina, during the opening ceremony.